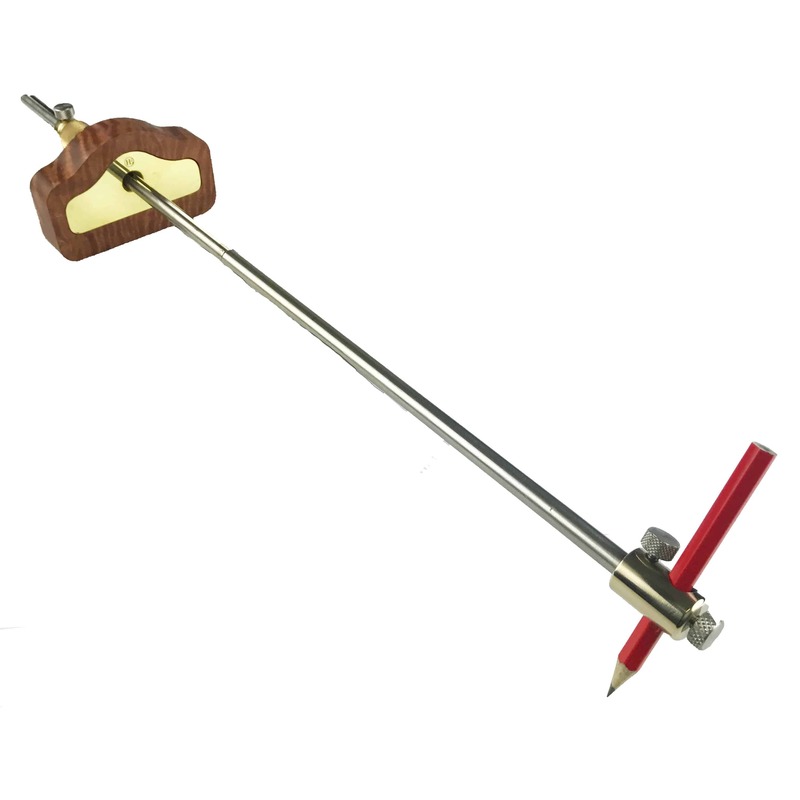 The Rod Extension turns your HE Marking Gauge into a Panel Gauge. It comes in 2 sizes, 150mm & 235mm. 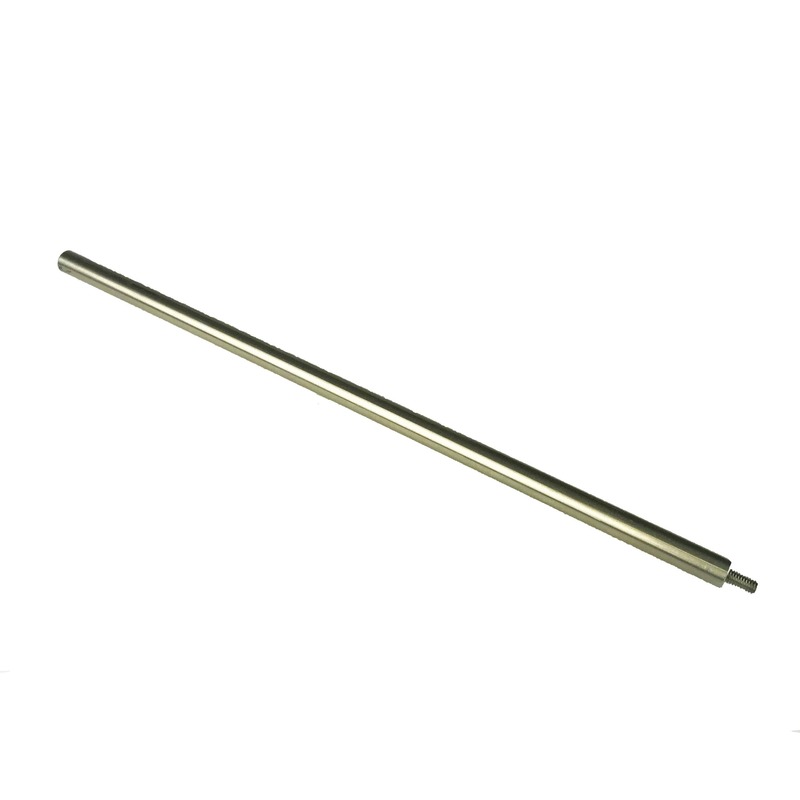 In stainless steel, it also has a stainless steel thread to connect to your marking gauge rod. The other end is threaded internally to take the marking blade screw. Alternatively to the marking blade fitment, you can also fit the HE Pencil Attachment if required.